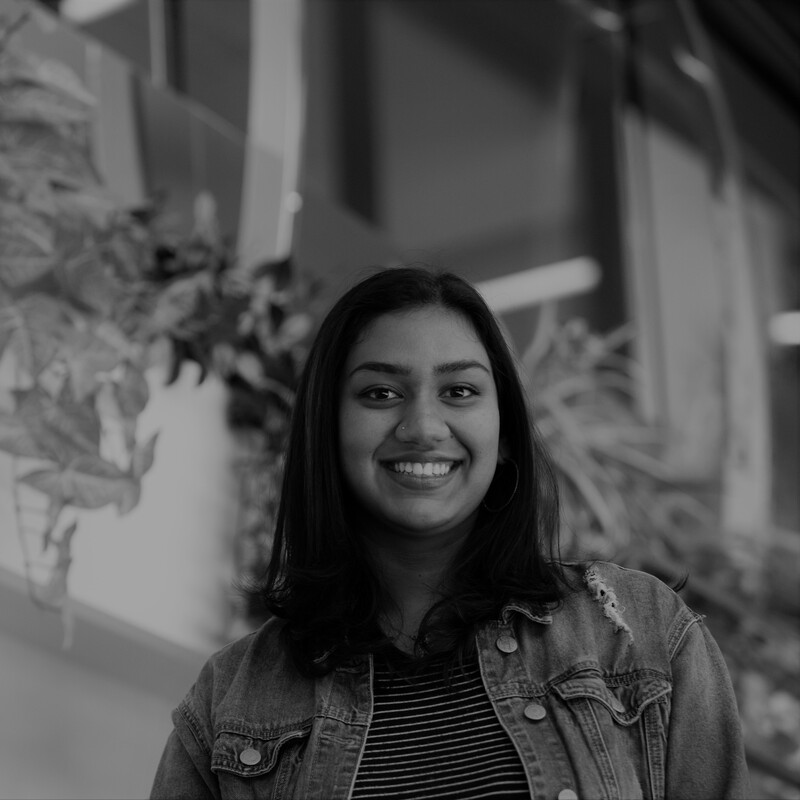 Rhea is a sophomore at NYU’s Tandon School of Engineering. She is pursuing a major in Computer Science with a minor in Finance. At Tandon, she is a part of Alpha Omega Epsilon as the Philanthropy Chair, STEMinist as Secretary, and Milk, all of which allow her to explore her various interests in finance, computer software, leadership, activism, and philanthropy. ​​Outside of that, Rhea enjoys hiking, camping, spending days on end on the beach, and playing with dogs.